A couple weeks ago, we found that Plini may have been hiding some details of his next project literally in plain sight. Today, that has been confirmed, with more details being divulged. Fans of the guitarist will be happy to hear that his new EP titled Sunhead is real, and it’s coming out on July 27 as previously stated! It’s a bouncy and sunny little number, something I’m sure a lot of us have come to expect from the artist – melodic, but also capable of using harmony to get some nice heavy sections in there and fall into a groove that punctuates songs. The visuals are captivating, and I wonder if this is as much of a visual teaser as it is an audio one for a future video. I’m ready for it if so! I like the aesthetic that they’re going for here. 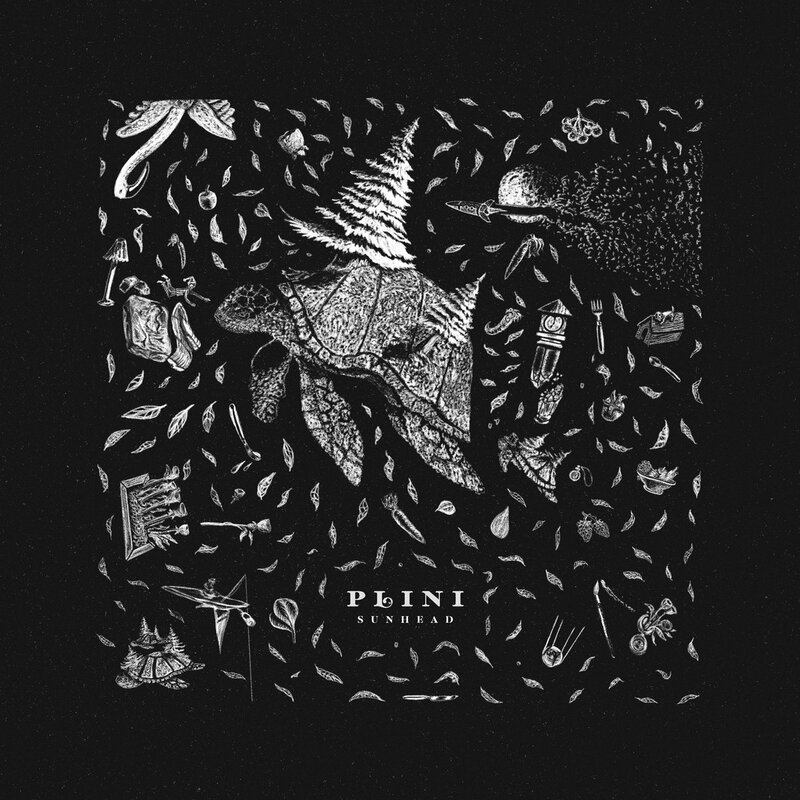 The previously released single “Salt + Charcoal” is on here, along with three other tracks which you can see the title of at Plini‘s official site. Check it out if you’re looking to preorder a physical copy of it; digital preorders are on the way soon as well! Follow Plini on Facebook, Twitter, and Instagram. You can find all of his past work on Bandcamp. There’s more news to come, I’m sure, so stay tuned. He’s also hitting the tour circuit hard this year in support of his own EP and other great artists like Jakub Zytecki, David Maxim Micic, Mestis, TesseracT, and Between the Buried and Me.